We are very proud to introduce this gorgeous Hendra Drawer Cabinet. It has a stunning design that will be sure to look beautiful in any home, whilst also creating a warming and welcoming environment in any home. 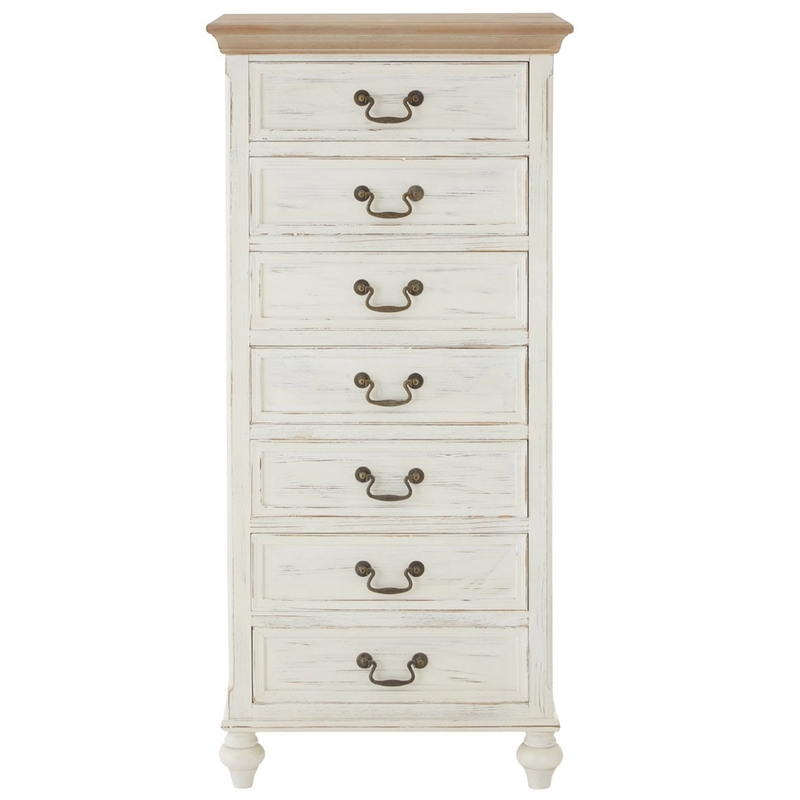 It has a shabby chic style and a weathered white finish which makes this product look very elegant and sophisticated.